The First Session with Teenagers is a practical, accessible guide that reveals how mental health care professionals can conduct a successful initial interview with reluctant and uncooperative adolescent clients. 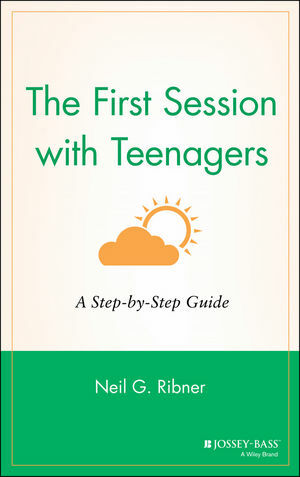 Written by Neil G. Ribner, a recognized expert in the field of family therapy and the treatment of teenagers, this important resource shows how to use the first therapeutic session to establish trust, engage the adolescent, and determine an effective plan of action that sets the tone for the entire course of treatment. 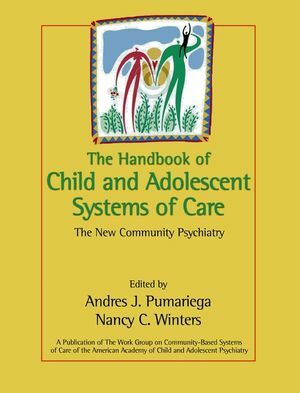 In clear, jargon-free language, the author offers clinicians at all levels of expertise (from the novice to the seasoned professional) a step-by-step process for working with adolescents during the pivotal first session. NEIL G. RIBNER is associate professor and director of the Child Custody and Family Services Center at the California School of Professional Psychology in San Diego. He also has a private practice specializing in family therapy and treating adolescents. Series Editor Jeanne Heaton, author of Building Basic Therapeutic SkillsM/em>, is a psychologist at Ohio University's Counseling and Psychology Services and is in private practice in Athens, Ohio. Preparing for the First Session. The Process of the First Session.